We just updated the site with reposts from across the United States South and Midwest. We also wanted to showcase a recent Featured Seller submission. Additionally we wanted to invite you to like/follow us on our brand new Facebook page. Click Here to see our page. 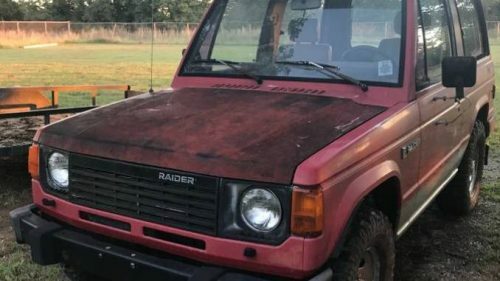 If you have an 80’s Raider or Montero that you want to see Featured on our site, use our Ad Submission page. Check out our recent Featured Seller listings below. 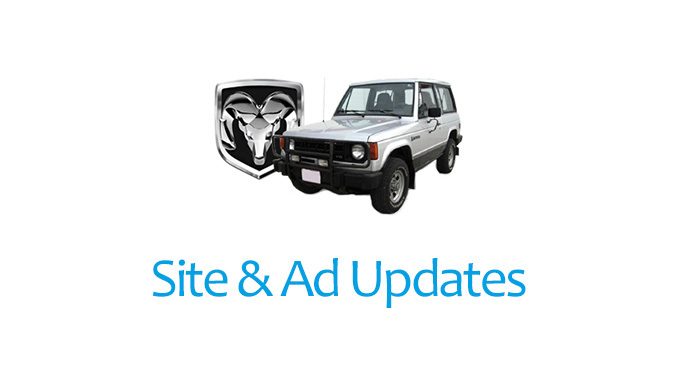 You can also see the recent ads by visiting our Home page.